Wright Plastic Products is dedicated to bringing you ideal custom plastic design with the help of our injection molding services. 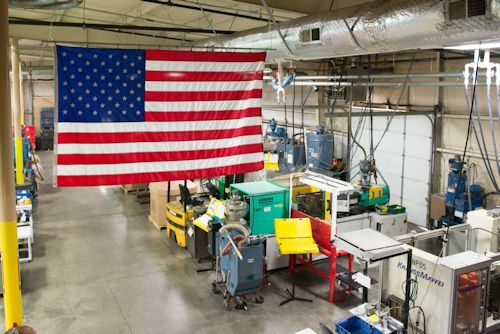 When you partner with Wright Plastic, you gain access to numerous services that make your production process easier, including a team of engineers dedicated to providing the right custom plastic products, manufactured exactly to your specifications. Regardless of your plastic product’s complexity, Wright’s custom plastic manufacturing abilities give you room to think outside of the box. 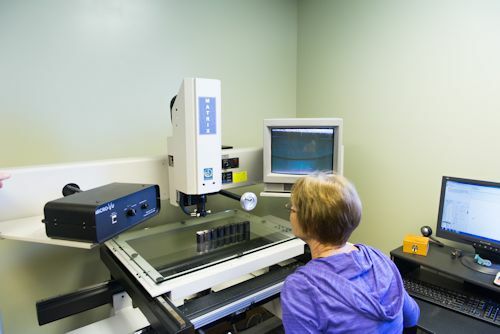 If you want a product created and delivered the right way, our team of skilled engineers is ready to improve the functionality of your current plastic products. We love a good challenge. Whether it’s a complicated shifter knob assembly, highly detailed molding, intricately crafted tight tolerance components or metal to plastic amalgamations, Wright Plastic welcomes the opportunity to assist in creating complex, custom plastic designs. Are you interested in the services that Wright Plastic Products has to offer? Contact us now to learn more.